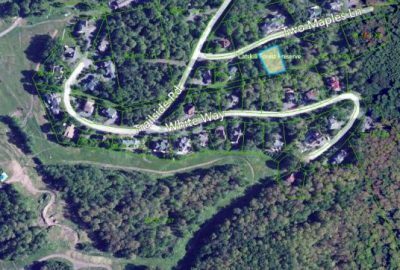 Village East .29 acre lot, on ski access trail. Just reduced. Build your dream vacation home. 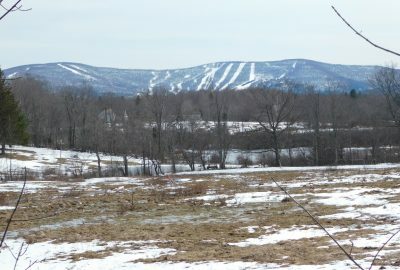 Beautiful views of Hunter Ski area; Great Value!